Biography: Amrit Maan is unarguably one of the most desired singer, lyricist & performer on the block. Bomb Jatt, Goneane aala, Desi Munda, these are few words that resonate perfectly with the persona of Amrit Maan. 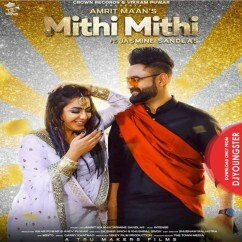 Amrit born and brought up in the Bathinda region of Punjab, Maan started his music career as a lyricist.